The A1 hull is a lightweight shape available up to 80kg, 7.9 meters in length with a bias towards a deeper profile giving good rougher water capability. 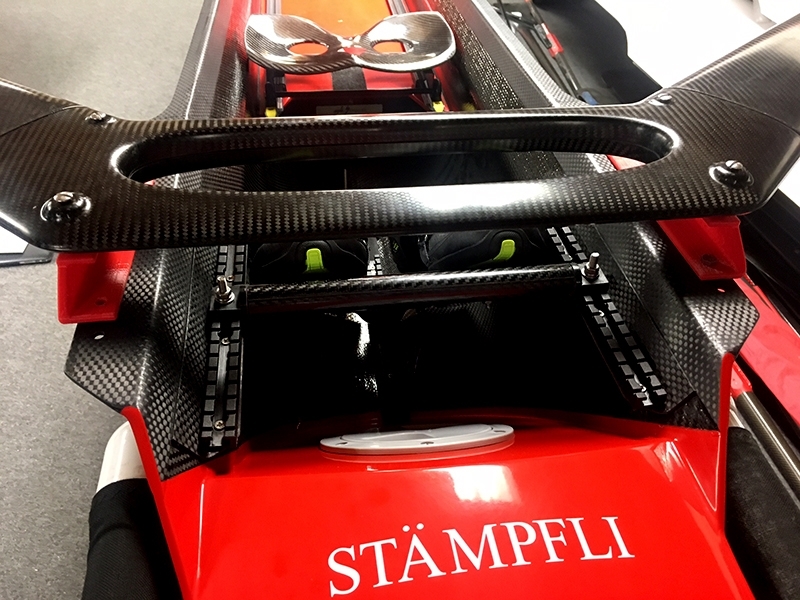 The construction of all Stämpfli composite boats (except the ST1), incorporates nomex honeycombs that are placed between pre-impregnated (prepreg) carbon and glass fibers, that are then heated under vacuum and cured at 130 ° C. The resulting bond is 6-8 times stronger than that of the “wet lay-up”. 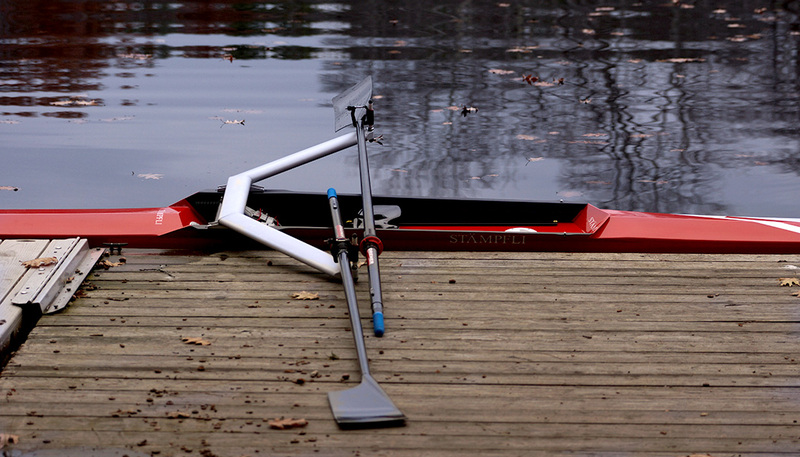 This substantially increases the strength of the bond, along with the use of carbon fibers, makes the hull stiffer, longer-lasting and less vulnerable to damage.